Tianmei Beverage Group Corporate Limited, a Chinese F&B company, is going through with its initial public offering (IPO) on the ASX board which is slated to be listed by February 2017. Led by Phillip Capital, Tianmei’s IPO will see between 40 and 50 million new shares issued at the pricing of A$A0.20, which will raise the Chinese F&B company about A$8 to A$10 million. Existing shareholders currently hold 120 million shares, in which its market capitalization post-IPO is estimated to be between A$32 and A$34 million with a free float cap of about 30 percent. 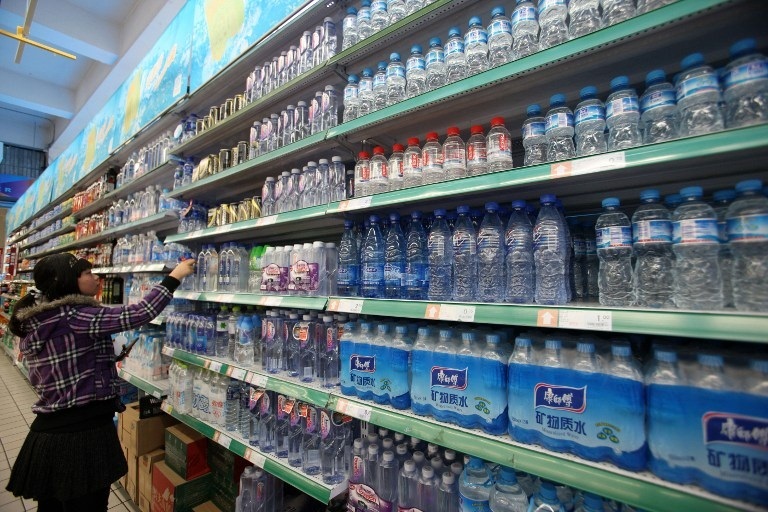 Based in Guangdong, Tianmei produces a range of premium bottled water products, as well as retailing fast-moving consumer (FMCG) products through an established network of 941 retail stores and supermarkets. Aside from bottled spring water, the company also sells a range of 530-millilitre baby water branded under Tianmei label, which is targeted at parents. The bottle holds “premium” spring water that has undergone special treatment and packaged under high-pressure sterilisation. As part of its public listing on the ASX, Tianmei is also in search of partnership with Australian producers to sell their products through the existing retail network to China, alongside Tianmei’s own range of beverages. “Expanding to China has always been a challenge for Australian companies. China has a vast and diverse population spread over a huge area, which means that trading practices, dialects, and product regulations can vary greatly in different provinces – especially when you get into the outer regions. 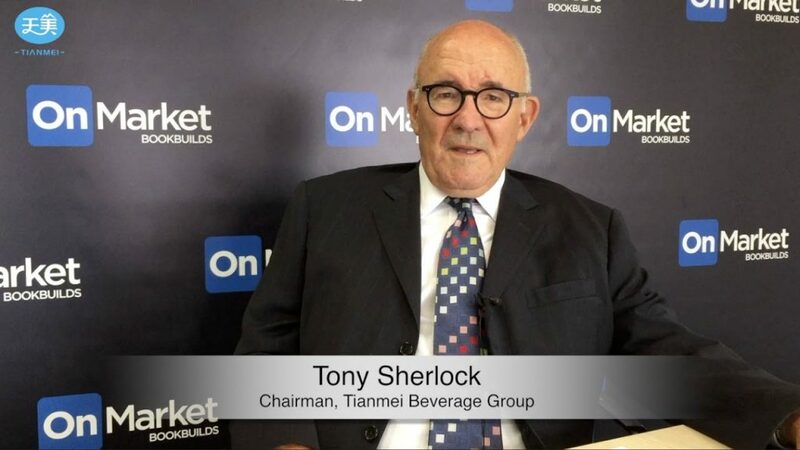 It’s a much bigger and more complicated market than Australia,” said Anthony Sherlock, the Australian Chairman of Tianmei Beverage Group. At present, Tianmei has entered into MOUs with two Australian firms, a dairy producer that makes milk, butter, and yogurt products as well as a food and beverage distributor. “The best way to do business in China is with a trusted intermediary that understands the landscape and already has strategic partnerships in place. Like most people, Chinese executives generally prefer to deal with people they are familiar with and who have an established track record,” Sherlock adds. Moreover, given that Australia possesses a significant brand strength with regard to high health and environmental standards, this will bring benefits to the exportation of Australian FMCG products to China. Proceeds from the IPO will be used to fund the acquisition of the Qianlifeng water processing plant in Hunan province, which Tianmei uses for water processing, in addition to working capital purposes, to drive product promotion in China, and to provide security of supply for the firm.